Renowned for having Noosa's warmest winter pool at a temp of 31 degrees a children's wading pool also at 31 degrees & large Spa at 37.5 degrees, there is simply no better holiday destination to escape the winter chill. You will not find many other resorts if any, with these ideal pool temps for the winter months of the year. At the Noosavillage River Resort it's swimming all year round and thats just the way it is. Situated on the beautiful Noosa River is one of the Sunshine Coast's most sought after resorts and has long been recognised as a Noosa family favourite. 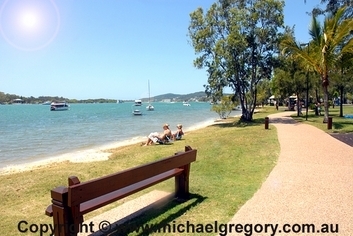 Noosavillage River Resort offers affordable 1 & 2 bedroom holiday apartment accommodation perfectly located on the Noosa River in Noosaville QLD Australia. Known as 'The Golden Mile', Gympie Terrace has been transformed to allow riverside walks, bike riding, children's playgrounds and covered barbeque areas, or just a place to sit and watch the river activities, and the sunsets. Fish from the sandy shores, or swim in the clear waters of the Noosa River. If youve worked hard for your holidays this year, then come and relax by the fabulous Noosa river in quality, affordable, self-contained accommodation and find out for yourself why so many of our guests come back year after year. 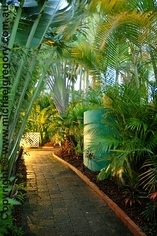 Spacious Self Contained Townhouse in one of Noosa's most popular resorts. The resort is located on the beautiful Noosa River and is the perfect family holiday destination. From dining in some of the best restaurants within walking distance of the resort or enjoying an abundance of river activity, the Noosavillage River Resort has long been recognised as Noosa's family favourite holiday destination. Stay 7 nights pay for 5. 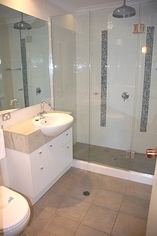 7 nights NORMALLY $850.00 NOW ONLY $756.00. Saving of $94 over your stay. 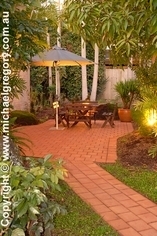 Spacious Self Contained Townhouse in one of Noosa's most popular resorts. The resort is located on the beautiful Noosa River and is the perfect family holiday destination. From dining in some of the best restaurants within walking distance of the resort or enjoying an abundance of river activity, the Noosavillage River Resort has long been recognised as Noosa's family favourite holiday destination. 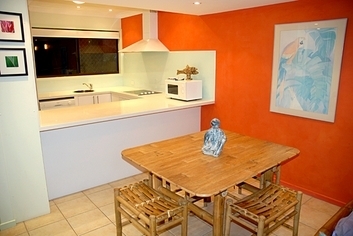 Winter Warmer- 2 Bedroom Townhouse. Stay 5 nights pay for 4. 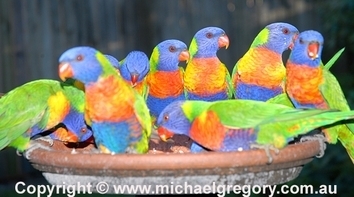 5 nights NORMALLY $650.00 NOW ONLY $540.00. Saving of $110 over your stay. 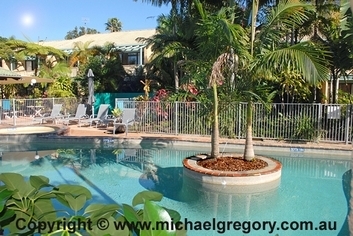 Spacious Self Contained Townhouse in one of Noosa's most popular resorts. The resort is located on the beautiful Noosa River and is the perfect family holiday destination. From dining in some of the best restaurants within walking distance of the resort or enjoying an abundance of river activity, the Noosavillage River Resort has long been recognised as Noosa's family favourite holiday destination. 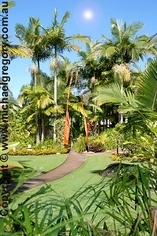 The Sunshine Coast has something to offer for every age group and every budget. Its natural beauty is still largely unspoilt so you can enjoy the benefits of a comfortable holiday while enjoying all of nature's most beautiful wonders. There are many tours available, whether it be a sightseeing tour of the Noosa region or the amazing Fraser Island, or something a little more exciting, such as a game fishing adventure or a day scuba diving and exploring shipwrecks.